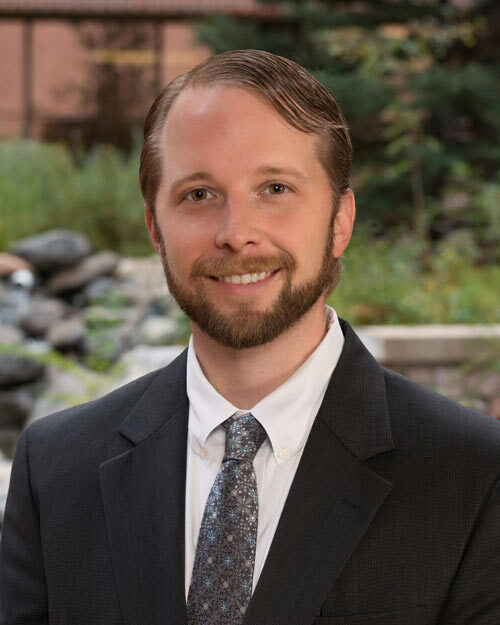 Colorado Springs Surgical Associates - David Hamilton, M.D. Dr. Hamilton was born in Fort Worth, Texas and raised in Springfield, Missouri. He graduated from Missouri State with a degree in Cell and Molecular Biology and minors in Chemistry and Spanish. Shortly after taking a research position at M.D. Anderson Cancer Center in Houston he was accepted to medical school at the University of Texas in Houston. After obtaining his Doctorate of Medicine he stayed in Houston at the University of Texas for his General Surgery Residency, becoming chief resident in 2008. Upon completion of his General Surgery residency he stayed an additional year at the University of Texas to complete a fellowship in Trauma and Critical Care. He and his wife, Shalon, live in Colorado Springs with their three children; Lila, Mason and Cole. Dr. Hamilton has completed a general surgery residency at the University of Texas in Houston as well as a fellowship in Trauma and Critical Care. He is the Director of Trauma at Penrose Hospital, a Level II Trauma Center.